Bioenergy Ribose® - Alesco S.r.l. 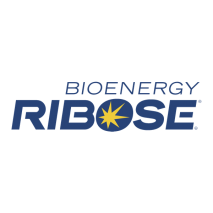 Bioenergy Ribose® is a natural, functional ingredient that delivers a unique way to restore and sustain energy at the cellular level. Our patented and clinically-proven ingredient also supports heart health, helps maintain healthy blood flow and circulation, delivers faster recovery (pre- and post-workout) and promotes healthy mitochondrial structure. Because Ribose is a naturally occurring carbohydrate already found in our cell structure, making it safe for your products and consumers. Bioenergy Ribose® is quickly gaining the attention of food manufacturers for its health benefits and energy functions. Bioenergy Ribose and its sweet taste, already popular in an array of beverages and supplements, can improve the nutritional profile and benefit claims of your food applications. 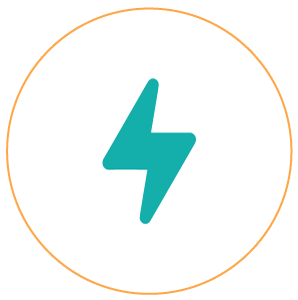 Although Bioenergy Ribose® is a five-carbon monosaccharide, it does not raise blood sugar, making it a good carbohydrate to use in food and beverage formulation.